Today I paid off $36,000 of my significant other’s debt. I can’t believe it took me so long to help him out! My fiancé’s student loan debt used to freak me out. He had almost double the student loan debt I had and did not have the income potential in his field to crush it as quickly. The hundreds of dollars he shelled out each month for loan payments left very little for him to spend or save. It caused us a lot of anxiety. I had read that debt an individual obtained before they met their spouse was not the responsibility of the spouse. It selfishly made me feel like it wasn’t my problem to fix and that I was not accountable for decisions he made about finances before we met. Recently, he gave up his job and moved West to support my new career opportunity. For my fellow “How I Met Your Mother” fans, this was a bigger romantic gesture to me than Ted Mosby pulling that blue french horn off the wall of the restaurant for Robin. I felt silly and selfish for not jumping on my fiancé’s student loan debt earlier. Now that we are engaged, we are a team. I feel no regret putting money towards something that improves the love of my life’s happiness. I just paid off $53,000 of my own debt two weeks ago. Some of you are probably wondering, where did this extra $36,000 come from?! We’re also planning a wedding. Although, we’re having a frugal wedding for sure. Working in an in-demand field also helped me accumulate the capital to pay off my debt more quickly. I recently read Mr Money Mustache’s post encouraging people to learn more about computers and couldn’t agree more with that part of the post. I also am a blogger and make money on this website. 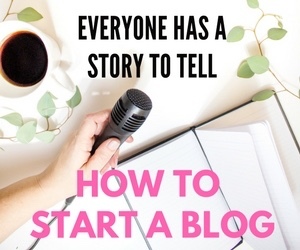 Read here to learn how to start a blog of your own. 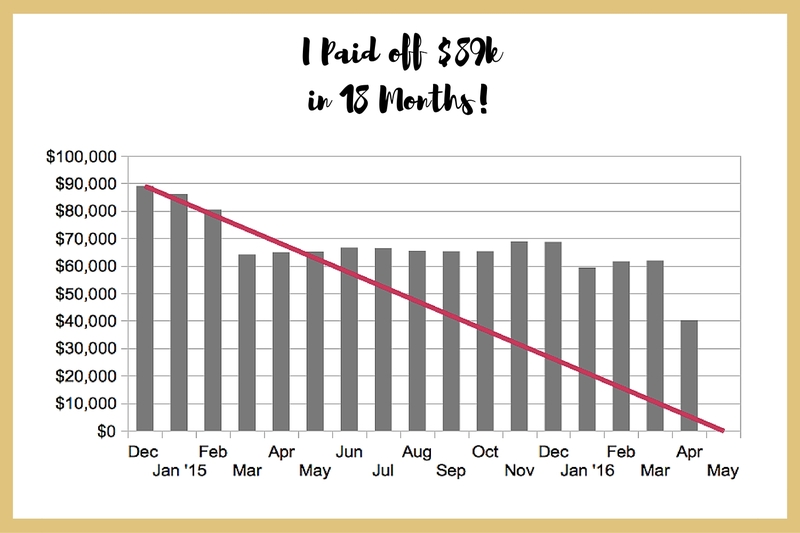 Now that we paid off $89,000 of debt, we’re ready to move forward together debt free. It feels great. Have you helped your significant other with student loans or debt? Whose responsibility is it to pay off the debt brought into the marriage? I loved “learn how to use the damn computer” part of the MMM post. I lol’d. 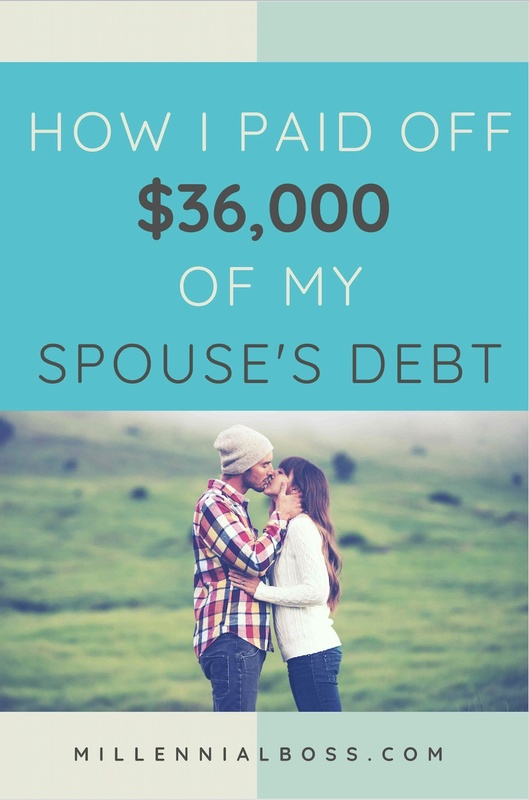 I also paid off my husband’s student debt last year to the tune of $40k. I don’t regret it at all and am glad it is behind us. Upward and onward baby! That’s so great! Congrats to you both for crushing that debt! Wow! You are so generous. I’m also the breadwinner, but helping my partner pay off his student loans by fronting most of the rent and bills. I’d say each couple is different and sounds like this was the right decision for you. You are killing it with debt repayment! Thank you! Go lady breadwinners! I plan to not get married until my loans are paid off (18 months left! 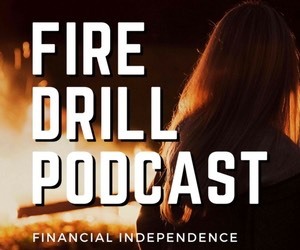 ), but if my SO will have loans, I think the “mine is yours” method is the best – even if it’s not paying directly, in terms of covering more living expenses and helping live below your means, even if YOU can afford spending more. Luckily, current SO has less than a year left on his, so not too worried. He’s actually the one that has been very patient with me and my cooking, crockpotting, going out less, and cutting spending! Crockpots are a gift to the world! I just discovered them last year and they make cooking so much easier! Glad you and your significant other are on the same page. That makes debt payoff so much smoother. I think when you are married, debt of one is the debt of another. Maybe it’s me but I believe in the line “through thick and thin” and it includes paying of debt. Kudos to you for helping your significant other in paying the debt. I totally agree! Plus, what fun is it being financially free if your partner isn’t?! I love that you’re slowly becoming less anonymous almost as much as I love this post! I feel like we’re leading eerily parallel lives (both being 27 helps). IMOH, you shouldn’t feel selfish at all about not paying down his loans earlier unless you were fine with handing over that money if the relationship didn’t end up in marriage. Finances when you’re serious, but not married are tricky and I personally don’t think I’d be willing to pay tens-of-thousands towards someone’s debt without the life-long commitment at play yet. Once that’s a factor, then his debt is your debt and vice versa so I love the team mentality about paying it off. Peach has some hefty student loan debt and we’ve spoken at length about the game plan once we’re married and I can help him aggressively pay down his debt because a teacher’s salary in NYC doesn’t go terribly far. He does a solid job on his own, but like you, I want that sucker done fast! Combining forces can ensure that happens. I also made the switch from a non-profit to a for-profit company! We decided to get our finances under control in 2015 and one of the first things I did was apply for a better-paying job. We look at our debt total as ours, rather than saying that these are “my” student loans. I prefer the team approach! Two heads are better than one! The best thing about financial independence is that you can always return to the non-profit world or working in your passions after you retire – at least I’m rationalizing it that way! I feel like it can be romantic to pay off debt together. My gf has lots of med school loans that she will be able to really start paying down next year when she gets a “real” job. I have helped her look at refinancing options though since she’s not going for PSLF. If we were engaged I would totally help paying them down more aggressively. Props on the frugal wedding! 2016 romances!! Haha seriously I think this is the romance story of our generation. The couple that pays debt together stays together! Congrats to your GF on finishing up med school! Good for you! Marriage is a partnership, so your fiancé’s debt is your shared debt. No reason not to do whatever you can to eliminate that stressor for both of you and enjoy each other more! Totally agree! I’m trying to cut potential arguments out of the picture. Money fights gone, now we can just focus on how we discipline our dog! Well that’s very generous of you. I’m all for couples dividing their finances in any way they like (or not dividing at all). It does strike me as a little odd that people don’t utterly merge their finances, if they’ve merged their life in every other way. I wouldn’t suggest paying off debt if they’re just a boyfriend / girlfriend. Luckily we never had any debt (either myself or my wife) to begin with, so neither of us has had to pay the other’s. Thanks me too! Yeah, I always found it strange too but I guess every relationship is different and whatever keeps it happy and afloat works! That is really awesome of you to have done that for him. Im sure he is super greatful. My wife was in a similar position before we got married, although not as bad but the problem she had was just no budgeting and wreckless spending. 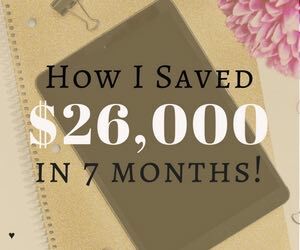 Once I taught her the ways she was able to save money really fast and get rid of all her debt. It was awesome. Now that we are married, she is completely debt free and I love that. It feels so good to enter the marriage debt free! That was always our goal and now we are getting married in the winter without the debt! Hey, Julie. Thanks for stopping by my blog and commenting! I think organized sports for children have a ton of benefit, and my wife and I can’t wait until we’re debt free so that once our little ones are old enough we can help them out. Plus I’m a huge hockey fan so I plan to strap skates on both of my boys as soon as possible. I’m a hockey fan too! I also think I’ll get my future kids to get into hockey. My wife and I got married soon after college, so for almost the entire time we’ve been paying back it’s been a “combined” view. Also with both of our incomes going into the same account we try not to think of it as my debt or her debt. She’s going to grad school right now for her masters so I do feel like I pay “more” of our debt down. You’ve made some huge moves from a 9-5 income standpoint and it’s really inspiring! It makes me want to look into that avenue as well. But I also want to eventually get out of being an employee so I’m conflicted. Yeah I totally get that! I just put together a few boxes of clothes for a goodwill donation and was at first hesitant to put in my professional attire because it was good condition and expensive stuff. Then I realized that I dont ever want to go back to a more professional office setting. I want my next step to be entrepreneurial and it was freeing! Out went the business suits, skirts, and dress pants. Marriage is a partnership and it must be treated so in all regards. 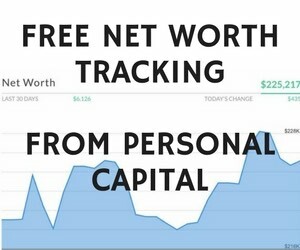 Personally, I feel like you must help each other become debt free to improve the quality of both your lives. When my wife and I began our marriage I brought most of the debt in. All she had was a 14,000 car loan which seemed like chump change compared to my massive student loan, credit card, and auto loan fiasco. She was very accepting of my debt and I appreciate her for that. We both fall under to idea that once we said I do, then it was “We”. Everything that is mine is hers and hers the same. Now we still are able to do what we want with “HIS/HER” funds but when it comes to all the bills, savings, retirement, etc we are 100% on the same page, and I believe it has made our marriage stronger. Maybe some extra arguments but that’ll happen!!! So glad to hear that! I think the “we” approach is the best approach for us! There is so much that we want to do together and separate finances would get in the way of that. Seriously awesome stuff. You’re getting so much stuff done so soon into your FI journey! You’re KILLIN it 🙂 Keep up the great work! I have supported mine through bouts of unemployment, and helped with debt repayment during that time (to varying degrees of reluctance). I gotta say, I wouldn’t do all of it again, in hindsight I was giving too much and not getting back much. If it works for both parties, that’s all that matters! Completely agree. Gotta feel like the support goes both ways. I think it depends on the couple. It makes sense in your situation and it’s awesome that you were able to help with his debt! My husband and I earn the exact same salary and have similar expenses (my student loan payments are higher but he pays a lot more for his medical insurance than I do, so it evens out). In our situation, I think it makes sense for us to each pay on our own loans. That makes sense. Every couple has a way to make things work for them. You earned a new follower just by making a HIMYM reference! Haha. But seriously. That is a cool story. I believe when you get married, his debt becomes yours and your debt becomes his. We originally thought that we would just do everything jointly and have a “what’s yours is mine” approach to debt repayment. We met and married young and have kind of grown up together. After grad school, I worked 50-70 hours a week – taking all the extra hours I could to pay off all our student loans (over $80k paid off in a little over a year on just my income!). 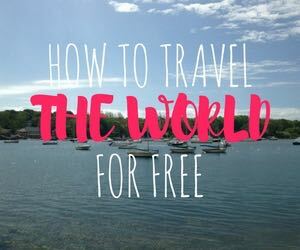 As we have gone along and matured into ourselves, we realized that I want to work hard and try to reach FI as soon as possible while hubby wants to take it slower and have more fun along the way. I work extra and have taken jobs that I don’t really enjoy to make more money, while hubby has turned down more lucrative jobs for ones that were more fun. We’ve decided that we need to just respect that we have slightly different ways of going through life together as I was becoming resentful that he got to have all the fun! So now I am on target to be FI in a few years, while he will take longer. We both value the other’s independence and choices and now hubby is actually paying me back for the loans I originally paid. Our relationship is happier for it because we are each owning our own choices fully, but now better able to enjoy walking along in life together. It wouldn’t be every couple’s solution, but it has been working well for us!